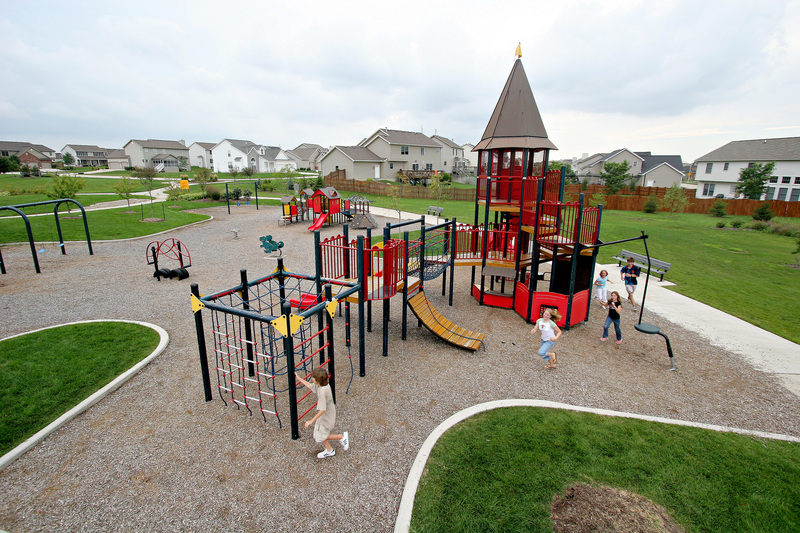 Want to save thousands of dollars on your playground and bring your community together at the same time? Consider a Community Built Playground. Team REIL makes it easy! We supply our customized ‘Community Build’ trailer equipped with tools and equipment needed for installation, an installation supervisor for one 10 hour workday and an NPSI certified final inspection of your playground on completion. You recruit and supply volunteers to build the playground. What could be more satisfying than watching kids run, jump, and climb on a playground you built with your own hands? For more information visit our Community Build Website!